A month’s worth of healthy snacks sure is a lot of snacking! So what will the winner do with them? I don’t know, let’s ask her…Elizabeth of www.freefoodboston.com! Congrats! Now what are you going to do with all that packaged snacking energy? 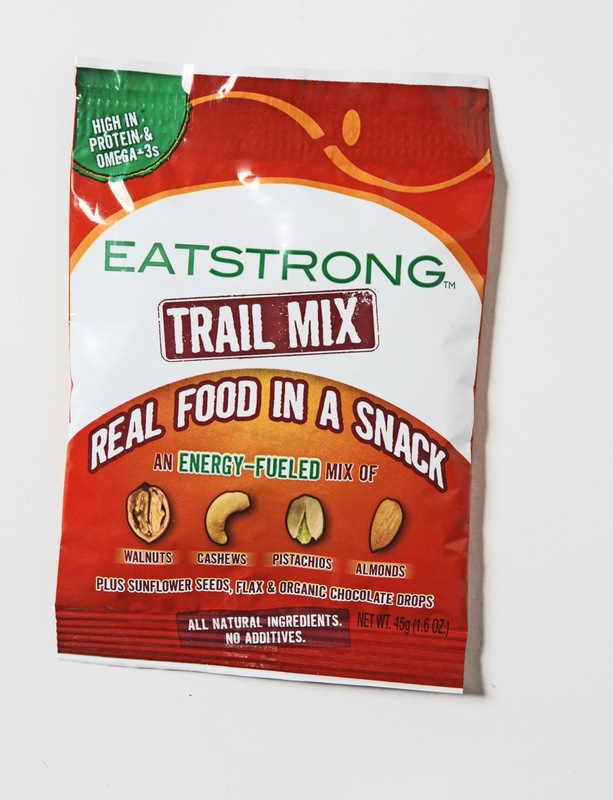 Please email me your mailing address and I will have EatStrong mail you your prize pack! Congrats Elizabeth! I’m so jealous!! Yummmmm! I want to win next time.